Two of my friends have been visiting for the past ten days and one of them is really big on lemons and limes. 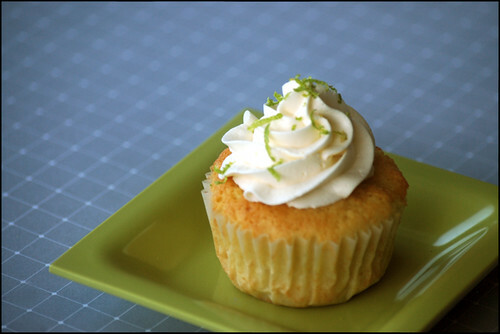 Since I will take any chance I have to cook, we found this fawesome recipes for lime cupcakes. 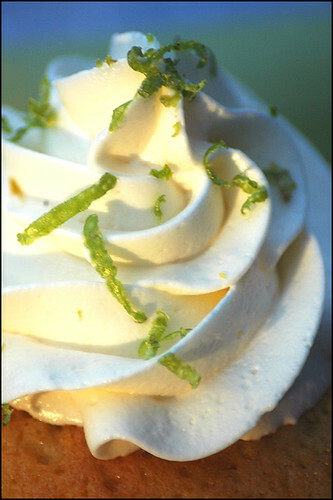 Well, for lime curd and meringue to be exact, cupcake was also vanilla but I didn't use the recipe from the blog where I found the curd and meringue one. 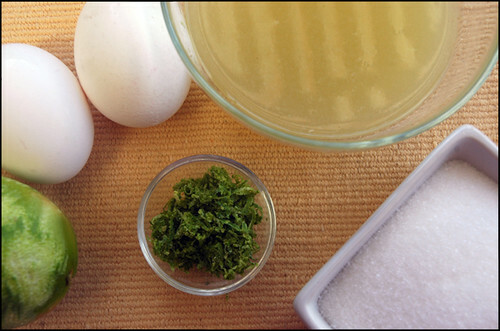 I love discovering new blogs in this food virtual world, it is one of my favorite things about cooking and blogging! These cupcakes I found at Whisk Kid. Go and check it out for a recipe. Awesome photos too! You really snap such amazing and professional shots.